Fewer overseas buyers purchased properties in the United States during the first six months of this year than in the same period of 2014, new figures show. The latest data released by the National Association of Realtors shows that, while overall house sales in the country were at their highest level for eight years, the number of properties sold to foreigners fell by 19 per cent. 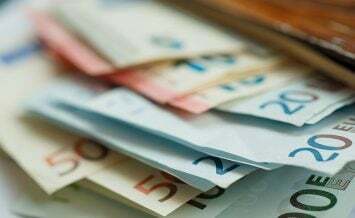 The sudden strengthening of the US Dollar has been given as the main reason for the decline in overseas interest, with three fourths of the real estate agents surveyed who work with international clients reporting that changes in foreign exchange rates have had a moderate to very significant effect on foreign buying. From the beginning of 2014 to April 2015, the US Dollar has appreciated by around 10 per cent relative to the UK pound, 13 per cent relative to the Canadian dollar and 26 per cent relative to the euro. A report by CoreLogic, though, states that recent strong property price growth in areas traditionally popular with overseas buyers is also likely to be a major factor in fewer foreign investors snapping up homes in the US. According to the report, property prices in the popular South Florida region increased by between 20 and 25 per cent in the year to April 2015. 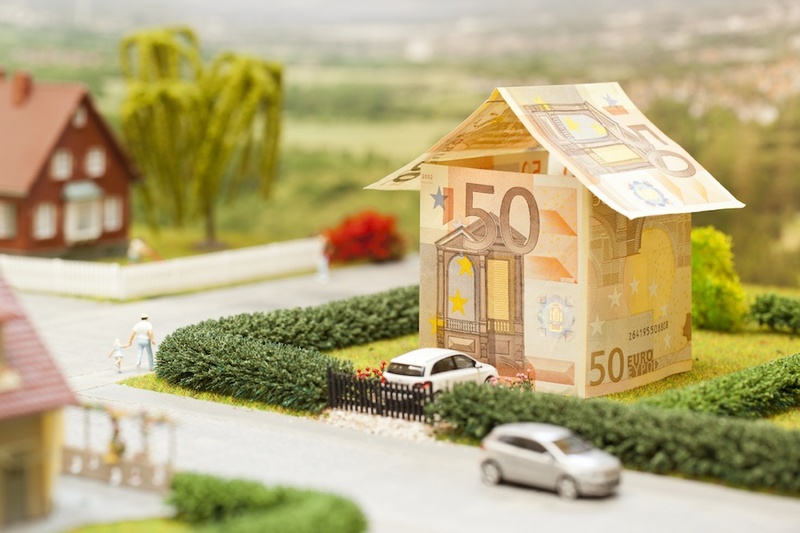 If you’re interested in buying a property in the United States, but worried about the impact the strengthening Dollar will have on your purchase, then help is at hand. By talking to a currency exchange specialist, such as Halo Financial, you will be given all the insight you need on what you can do to make sure you get the most Dollars possible for your Pounds. Halo Financial understands why the exchange rates are moving and just what impact this is likely to have on your currency transaction. What’s more, they can also explain how to make your money go further and give you a range options on exactly when you wish to exchange, and how much you should exchange at a time.